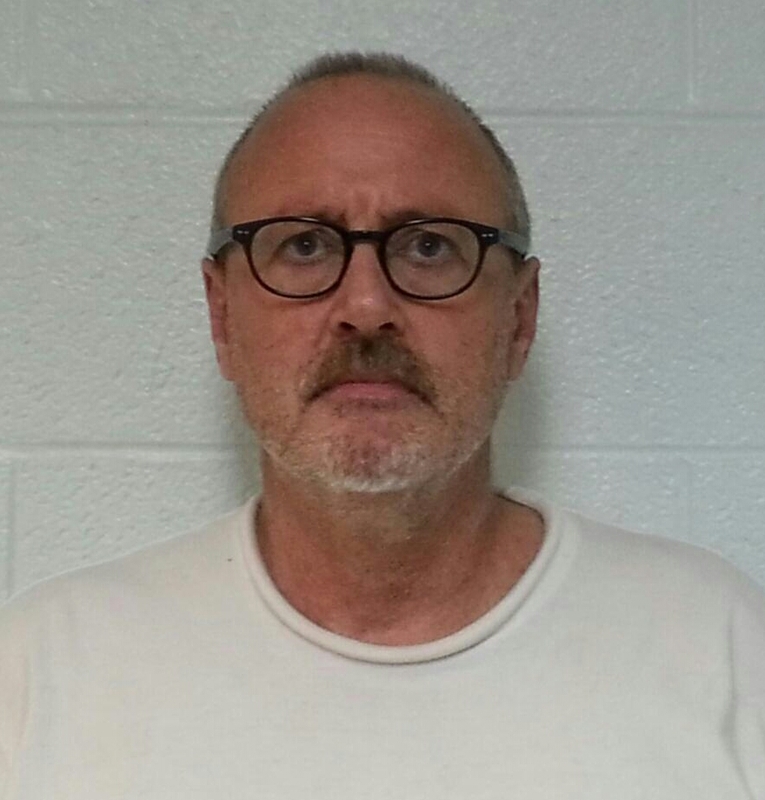 Franklin Police have formally charged 58-year-old Ricky Wornell, of Franklin, with Aggravated Robbery. A Fieldstone Farms branch, Fifth Third Bank employee rushed to lock Wornell out of the bank after seeing him approach the entrance, shortly after 1pm today, wearing a heavy coat, carrying a backpack, and pulling a bandana over his face. Employees, locked safely inside, provided police dispatchers with a good suspect and vehicle description, and direction of travel. Franklin Police Detective Richard Spaulding spotted Wornell’s vehicle near the Spencer Creek Subdivision, where he was conducting special patrols as part of a home burglary operation Chief Deborah Faulkner recently initiated. Detective Spaulding, who was driving an unmarked vehicle, followed Wornell to the Maplewood Subdivision where he and backup units stopped and arrested him. Chief Faulkner said, “I am proud of the work our officers do, everyday – but I am especially proud today.” Chief Faulkner commends the bank employee, whose attentiveness and quick action stopped Wornell in his tracks, and kept people inside safe. Wornell, charged with Aggravated Robbery, is being held on a $100,000 bond. He is due in court 07/02/2015 at 1:00 pm.